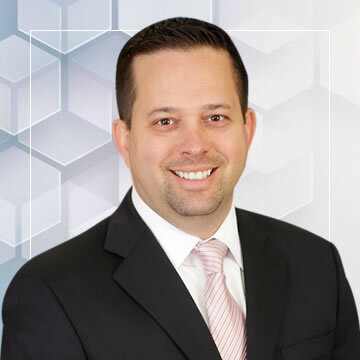 Nathan Pate is admitted in all courts in the State of Florida and currently concentrates his practice on asset protection and planning. Mr. Pate has also worked in the areas of civil and commercial litigation, and general corporate/transactional work. Mr. Pate has formed close to one hundred domestic and offshore business entities. Mr. Pate’s transactional experience includes the preparation and revision of operating agreements, limited partnership agreements, assignments, and other corporate documents. During his career, he has worked directly with celebrities, professional athletes and many other affluent individuals and businesses on a variety of matters including cases involving the potential civil liability stemming from a DUI involving a professional athlete, forming domestic and offshore business entities to protect a client’s intellectual property for an invention that speeds the healing time of sports related injuries, and advising a client on the formation and operation of a prominent internet magazine company. Mr. Pate is admitted to the United States District Courts for the Southern, Middle, and Northern districts of Florida, as well as the Eleventh Circuit Court of Appeals. Mr. Pate received an undergraduate degree in legal studies at the University of Central Florida, and a Juris Doctorate degree at Nova Southeastern University.